From Wikipedia, the free encyclopedia. Joan Chong Chen (born April 26, 1961) is a Chinese American actress, film director, screenwriter and film producer. 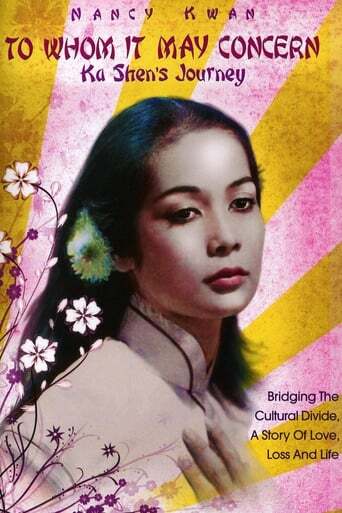 She became famous in China for her performance in the 1979 film Little Flower and came to international attention for her performance in the 1987 Academy Award-winning film The Last Emperor. She is also known for her roles in Twin Peaks, Red Rose White Rose, Saving Face and The Home Song Stories, and for directing the feature film Xiu Xiu: The Sent Down Girl. Description above from the Wikipedia article Joan Chen, licensed under CC-BY-SA, full list of contributors on Wikipedia.